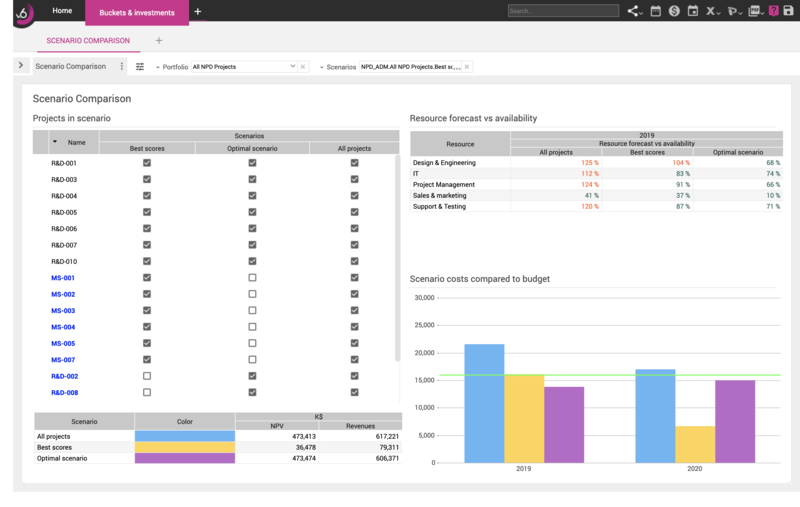 Planisware Enterprise is the integrated solution that brings together budgets, forecasts, schedules, resources, and actuals. 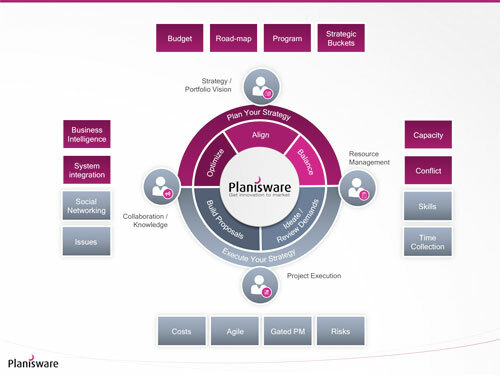 With Planisware Enterprise, connect your strategy to projects and results. 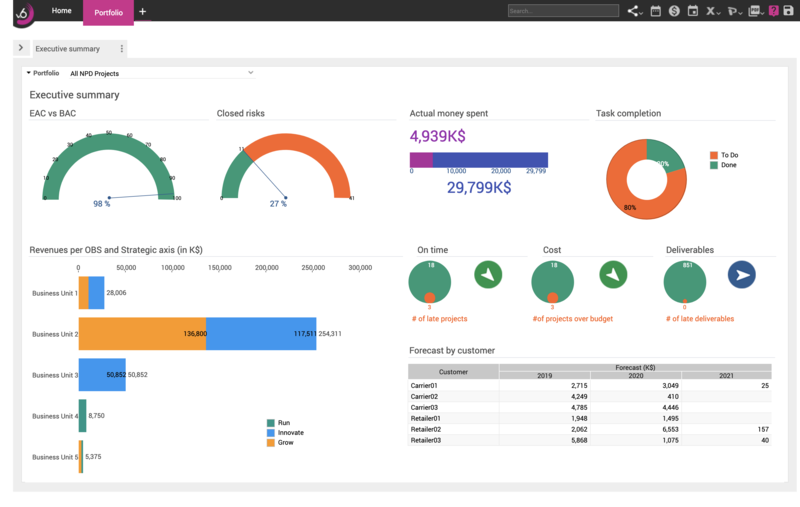 Focus on the most promising initiatives, bring visibility and improve communication to accelerate projects, and deliver more value to your organization. Global organizations like Ford, Huawei, Pfizer, and Société Générale, and dynamic mid-sized innovators such as Zebra, Beam Suntory, and MSA Safety alike trust Planisware to manage their project pipeline. We wanted to accelerate some of our programs. We had a new CEO coming in. He wanted to know what can we do? How quickly can we do it? What's it going to cost? We were able to turn it around in 6 hours. And I think it impressed our CEO - and it turned out to be accurate. The biggest thing Planisware has done for us is provided an immense level of transparency. We're actually hiring people based on results that we see from the tool. 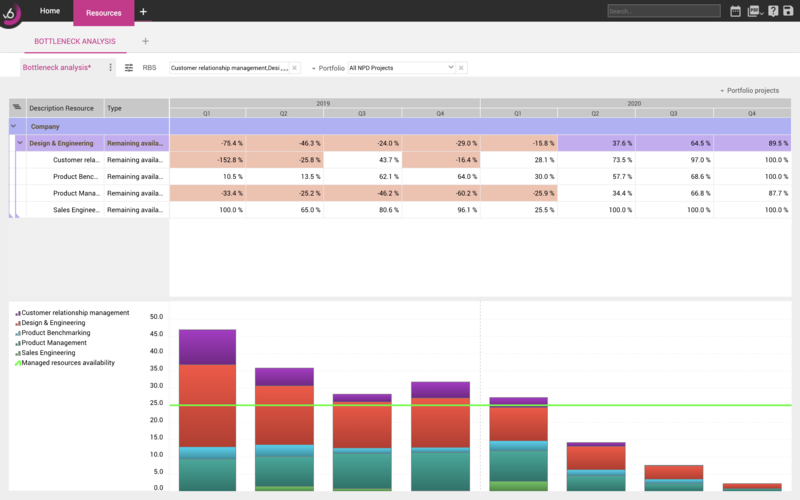 Planisware provides scalable and robust PPM, with features allowing users to prioritize projects included in a portfolio, and then drill down into planned resource consumption views, head count requirements, planned expenditures and budgets. 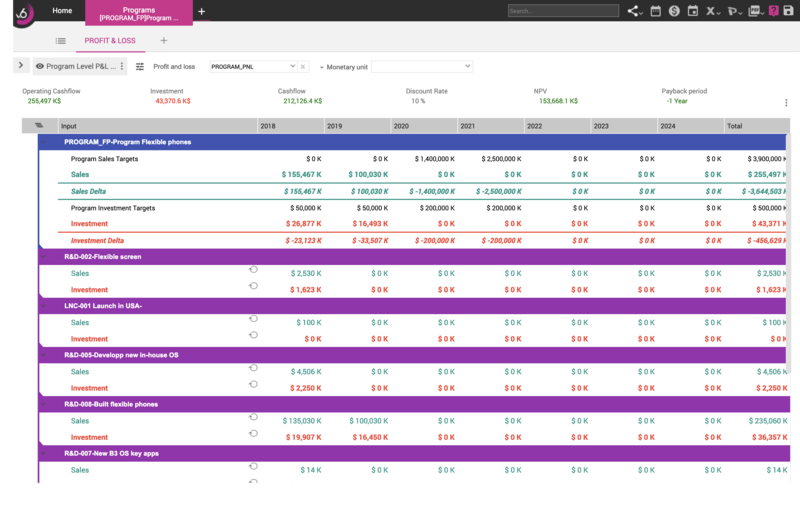 By also tracking cost and value against projects, users can then present historical, present and future perspectives of their project portfolios. 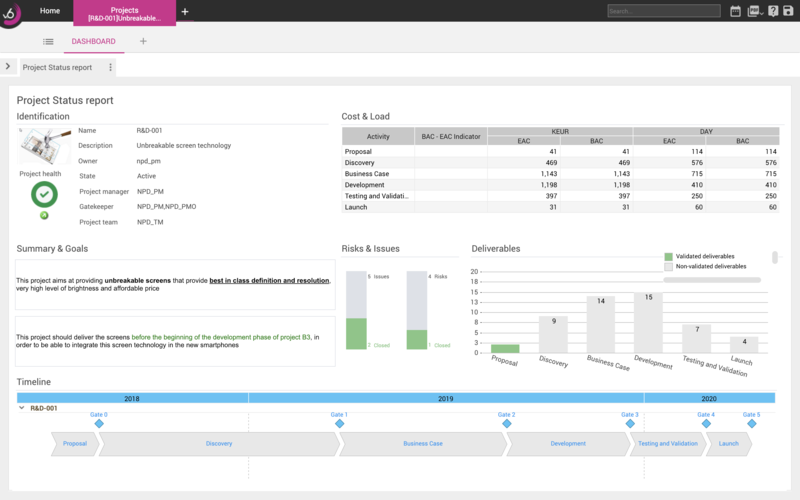 Planisware Enterprise is strong in supporting the emergent PPM shift away from a project-based focus to more of a product-based focus, where appropriate. Gartner, "Magic Quadrant for Project Portfolio Management"
Take a look at our most widely used features.